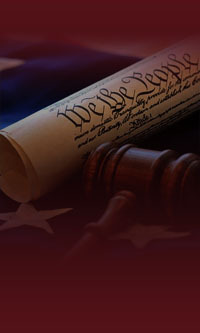 Periodically this page is updated to keep you informed of ever-changing laws that will affect you. Driving while texting is illegal 625ILCS 5/12-610.2 prohibits the operation of a motor vehicle while using an electronic communication device to compose, send, or read an electronic message. (effective 1/1/2010).